EXTREMELY FINE GEM. 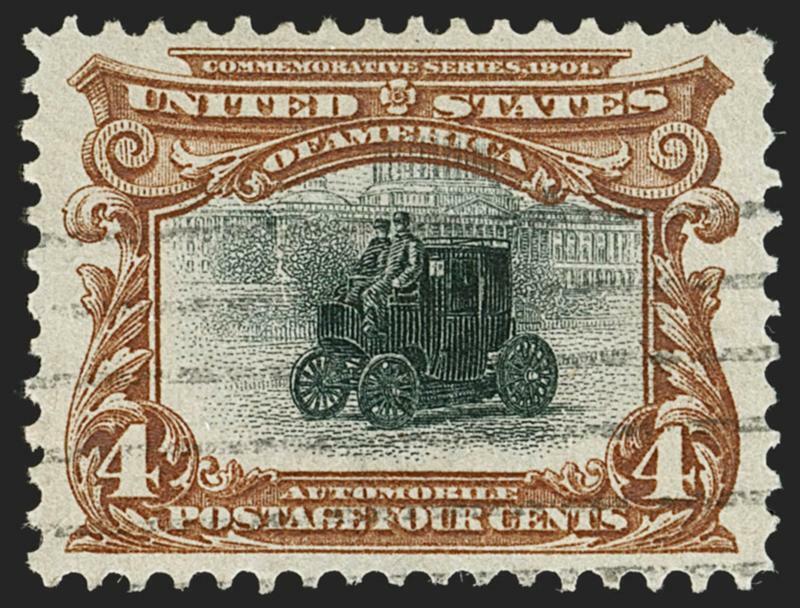 THIS 4-CENT PAN-AMERICAN STANDS ALONE AS THE ONLY STAMP OF THE ENTIRE SET TO ACHIEVE THE ULTIMATE GRADE OF GEM 100 JUMBO. 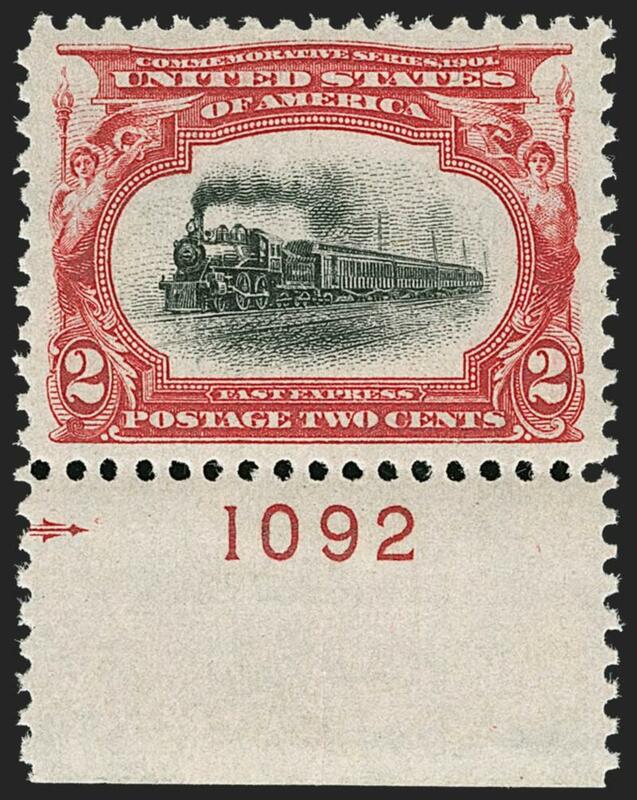 AN ABSOLUTELY STUNNING STAMP THAT HAS NO EQUALS. 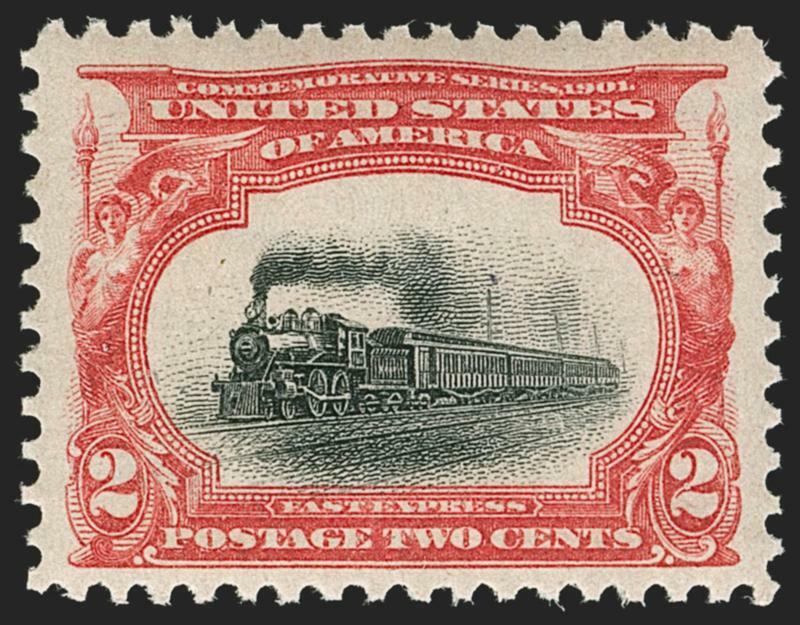 The Pan-American Issue is notoriously difficult to find with anything even approaching the term "wide margins". Most high-grade copies have margins which measure equally, but are not what one would consider wide when compared to other contemporary issues. 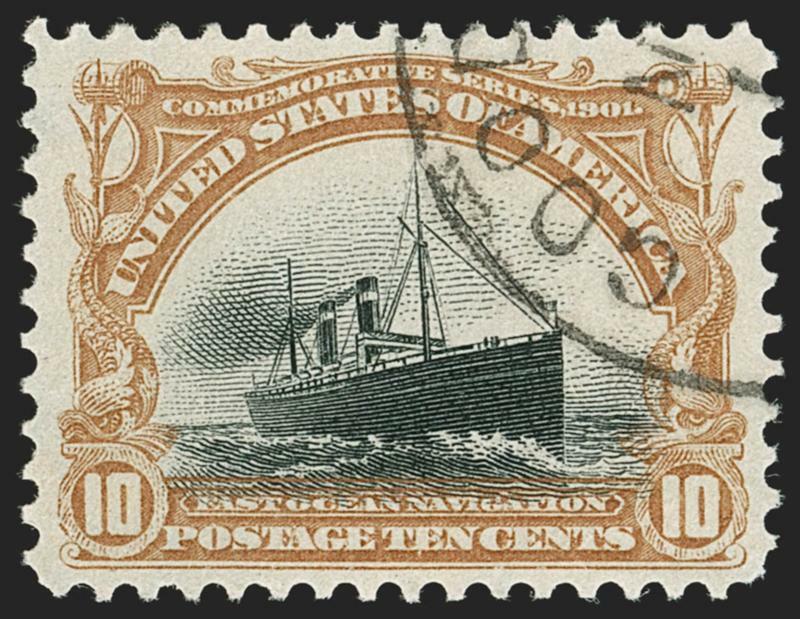 The stamp offered here, with mathematically perfect centering and Jumbo margins, is the most dramatic exception to that rule we have encountered among Pan-American stamps. 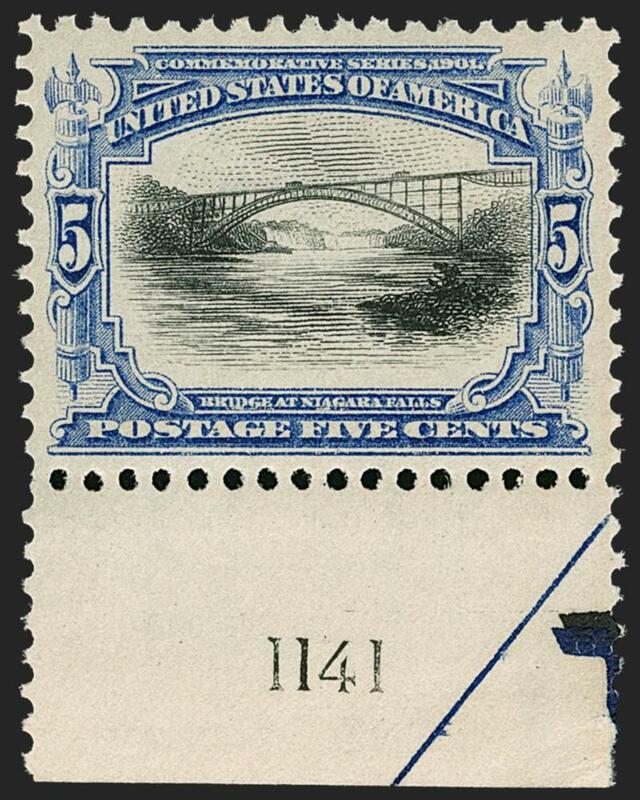 There are no other Pan-American Issue stamps listed in the P.S.E. Population Report in the Gem 100 Jumbo grade in any category (Mint N.H., hinged or used). For Mint N.H. Gem 100, only one of the far more common 1c (which was issued in quantities 15-times that of the 4c), one 5c (also issued in higher quantities than the 4c) and one other 4c are listed. The highest grade for the 2c, with a print run of more than 209 million (36-times that of the 4c) is 98J. EXTREMELY FINE GEM. 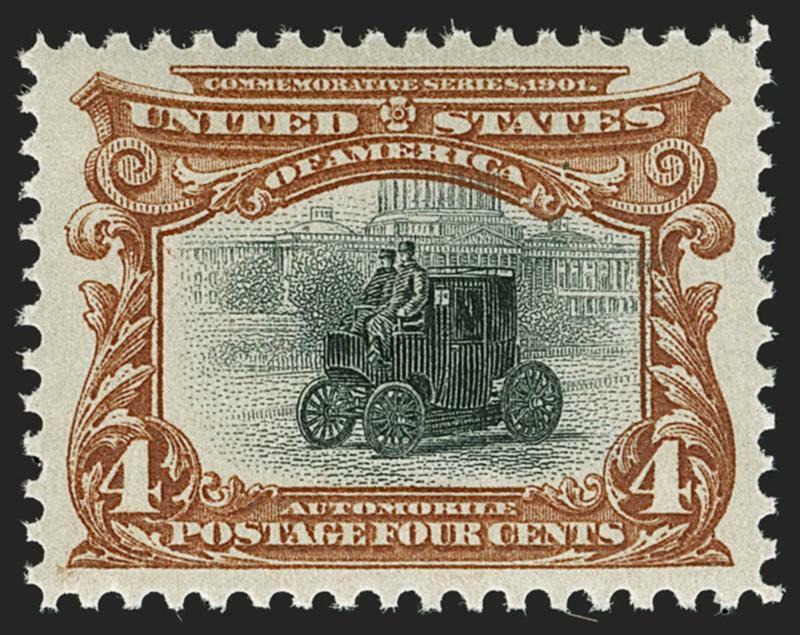 A STUNING MINT NEVER-HINGED EXAMPLE OF THE 5-CENT PAN-AMERICAN ISSUE, GRADED SUPERB 98 BY P.S.E. -- ONLY ONE HAS GRADED HIGHER.